Private planes and designer labels. Movie deals and Hollywood hunks. 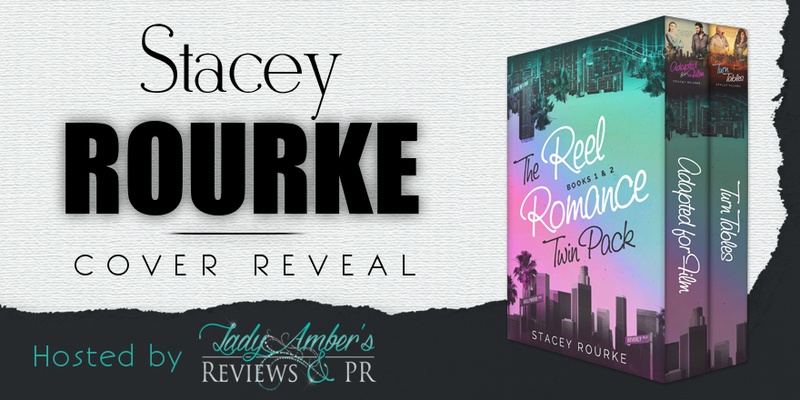 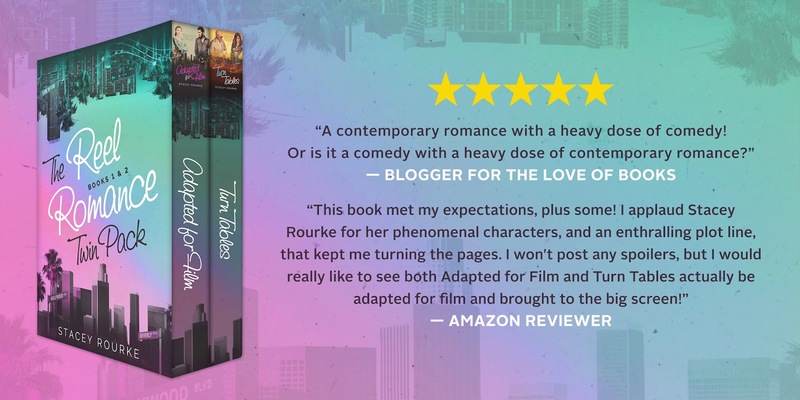 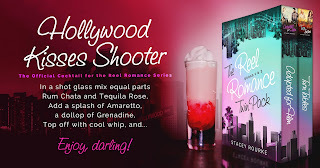 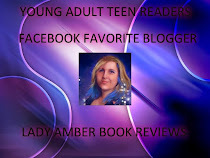 Thrust into the world of glitz and glamour, best friends Aubrey and Tandy find sizzling temptation in the City of Angels. 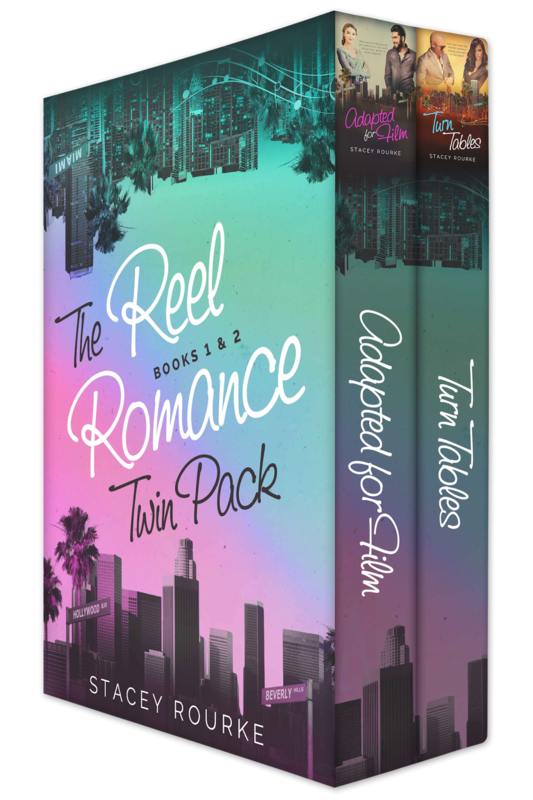 In this two-book twin pack, each sassy lady will try her hand at love in between jet-setting and elaborate PR hoaxes.